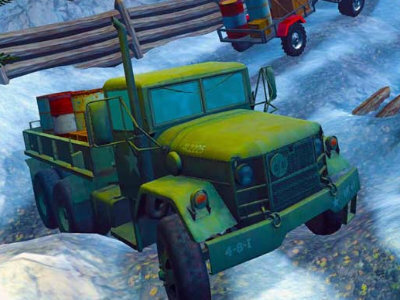 You can play Offroad Truckers free online truck games at fogames. It has tags: Driving,4x4,Truck,Upgrade,. It has 2500 total plays and has been rated 98.1% (1024 like and 195 dislike), find the fun and happy day. 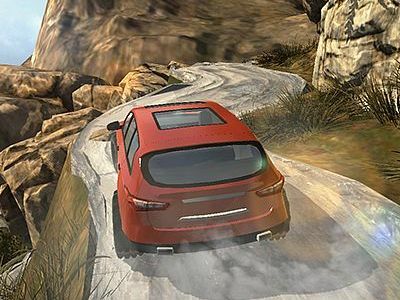 If you want to play more truck games, we find some of the game: Offroad Safari, Offroad Cargo Drive Simulator, Heavy Muscle Cars Offroad and 4x4 Offroad Project Mountain Hills. To play other games, go to the driving games page, the 4x4 games page, or just check out the new games or best games page. 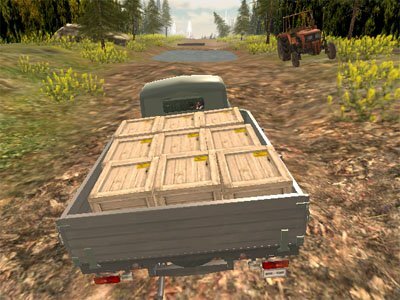 Play Offroad Truckers online games, Fun and Happy.